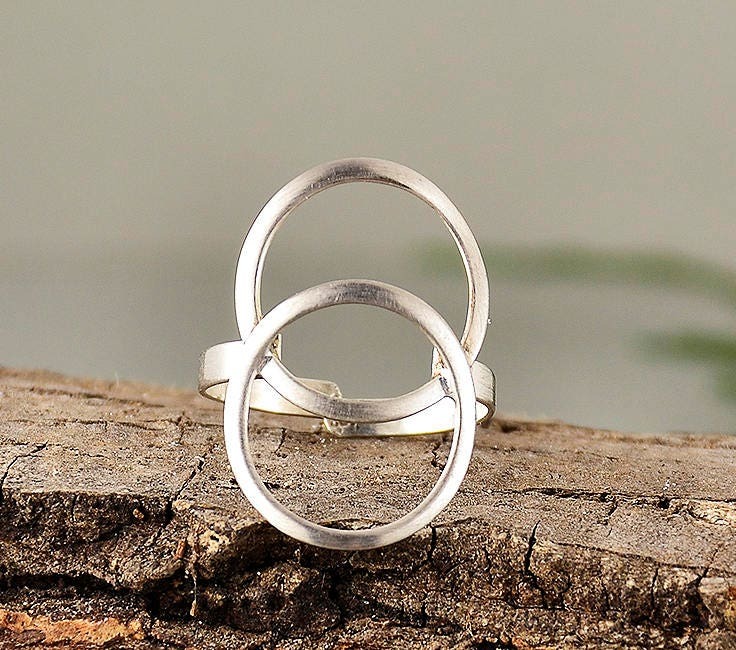 Best friends sterling silver circle ring. 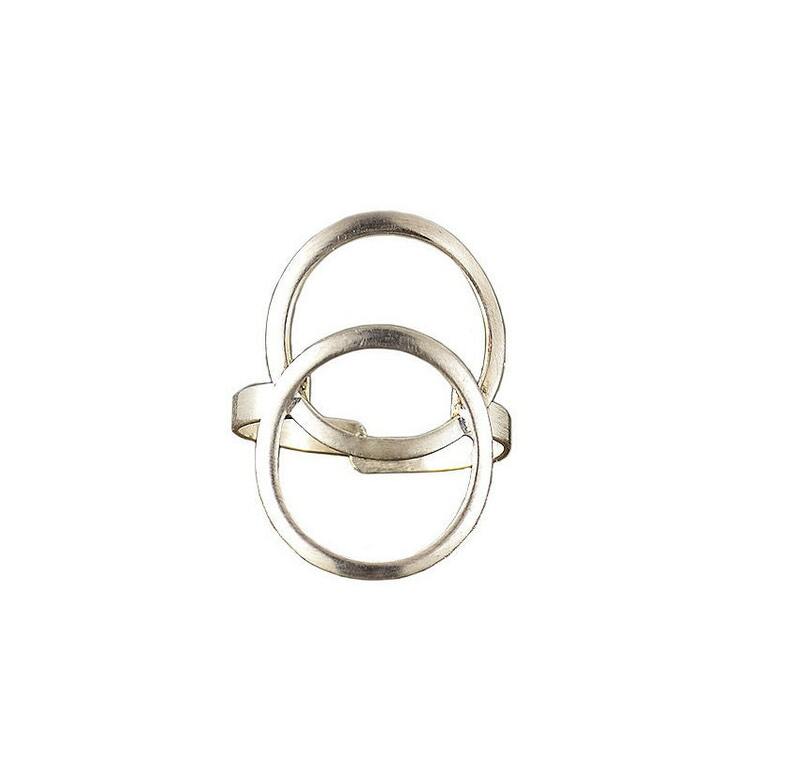 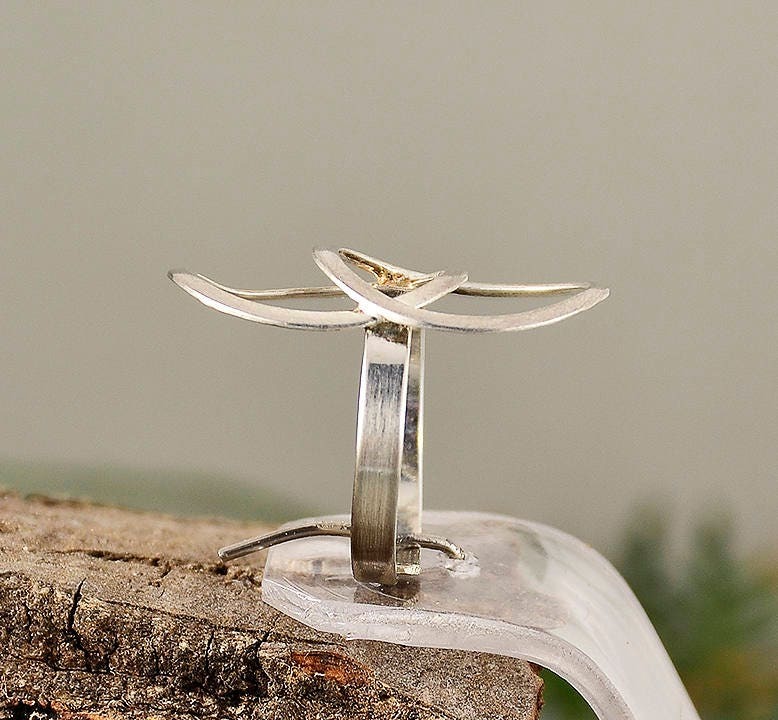 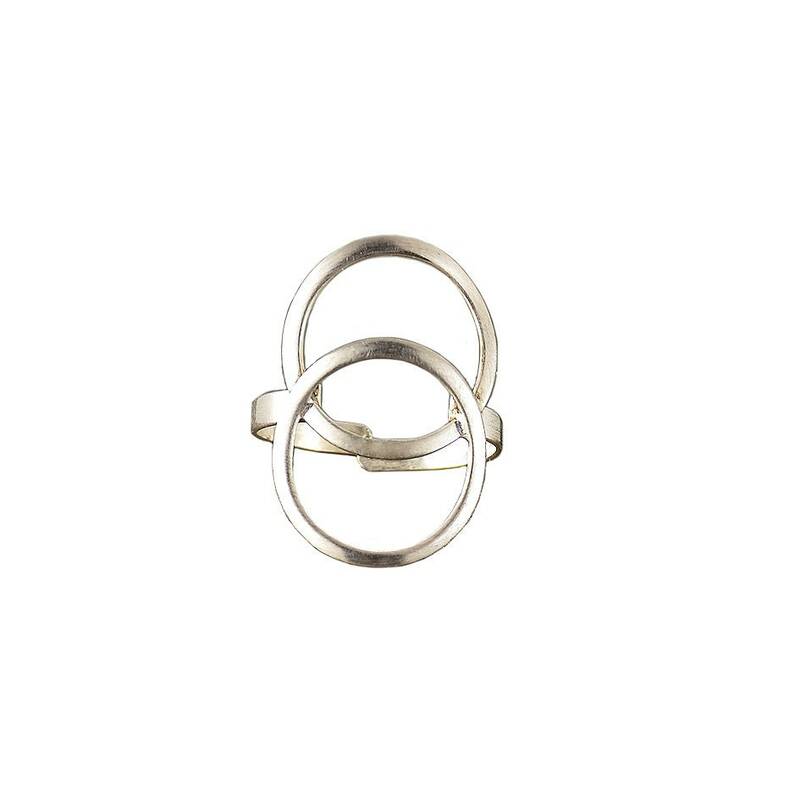 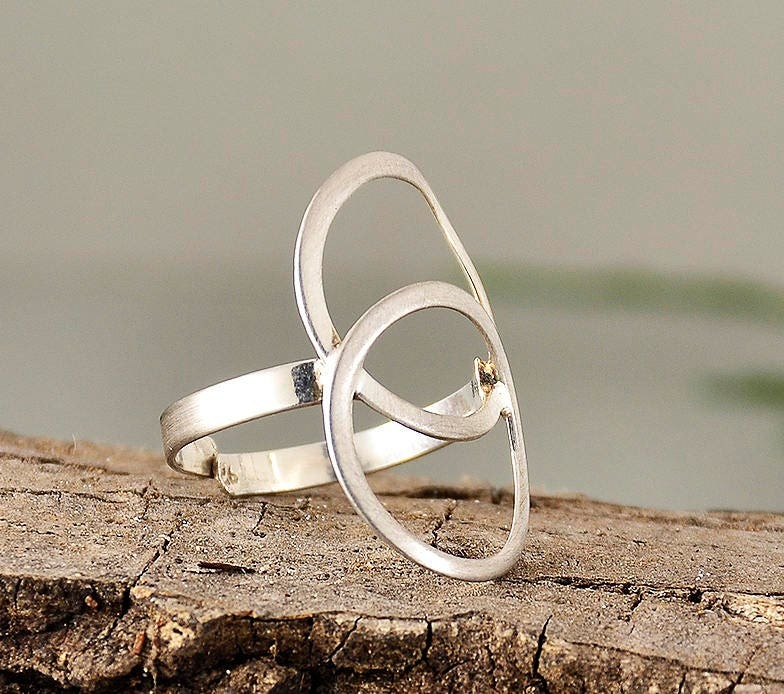 If you are looking for a two entwined circles ring, this interlocked karma ring is a great choice . 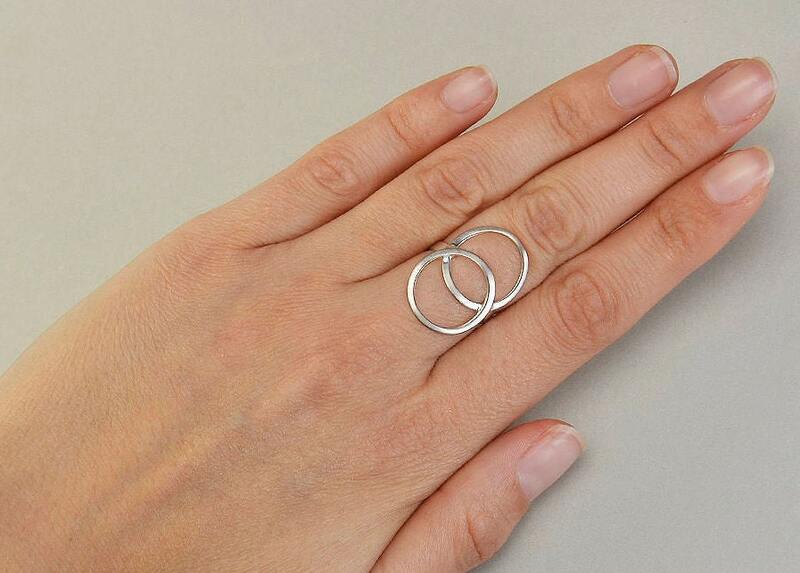 Ideal for a best friend gift. 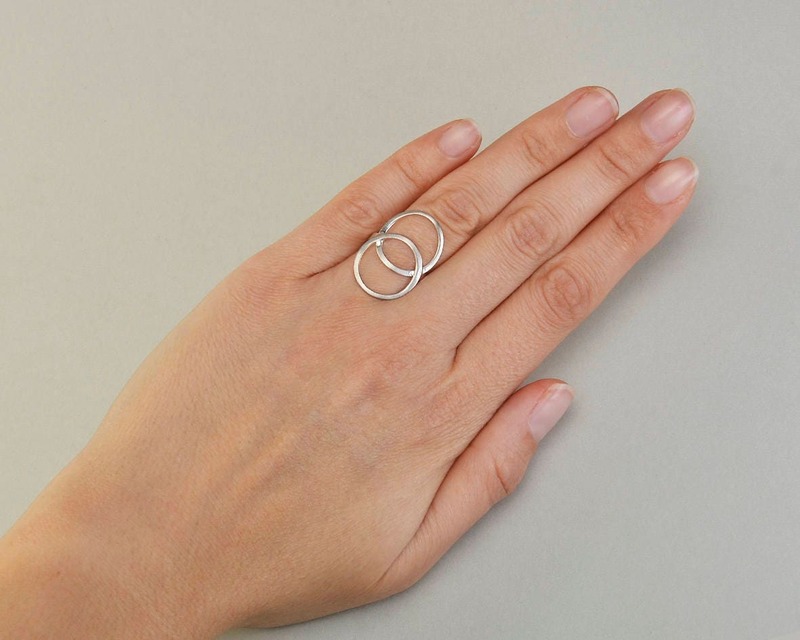 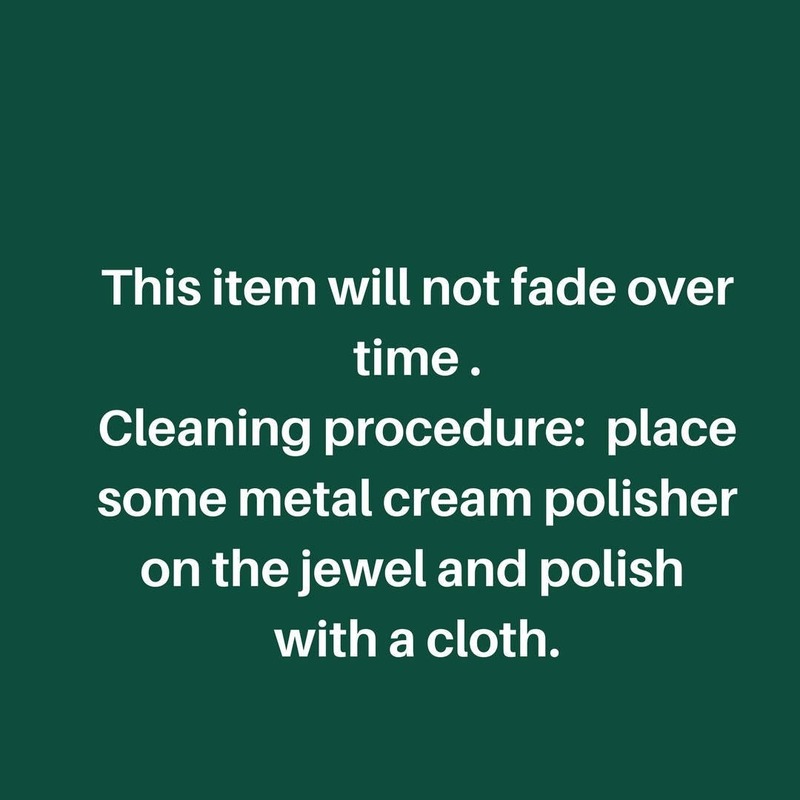 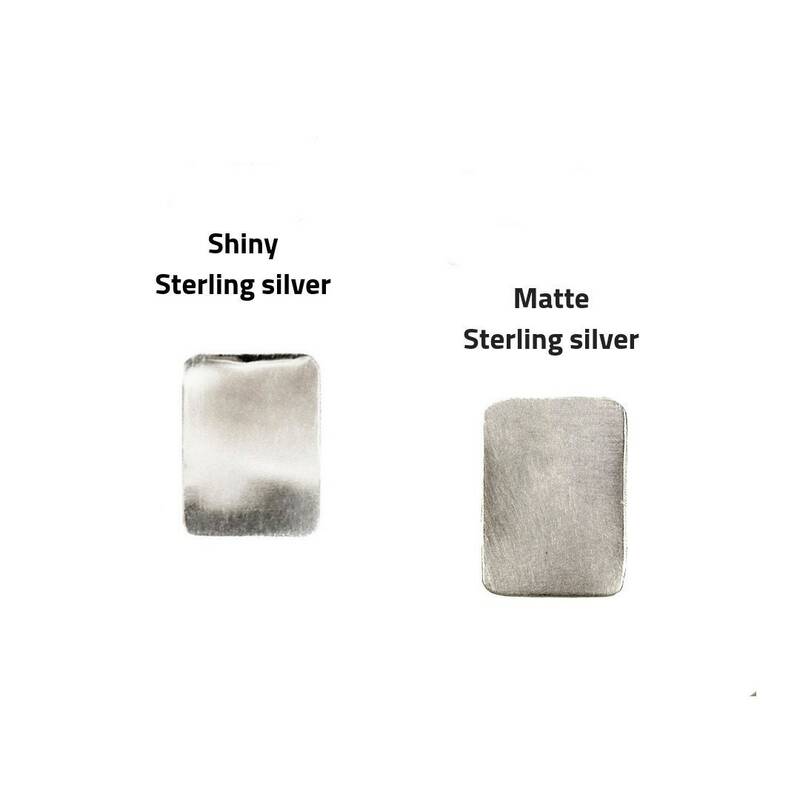 Designed in a silver sheet, cut and polished by hand.